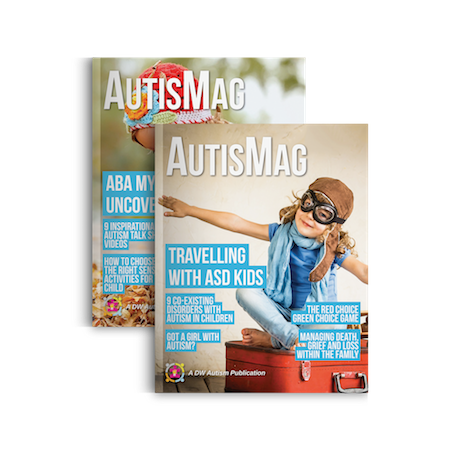 It is quite well known that autism in boys differs significantly from autism spectrum disorder in girls. 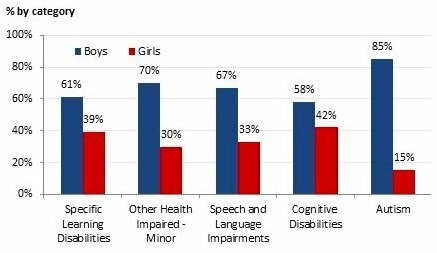 Working with children classified “special needs” (as all neurological behavioral problems were classified), I have had some experience with the small number of girls I have worked with, but boys have definitely been the majority. 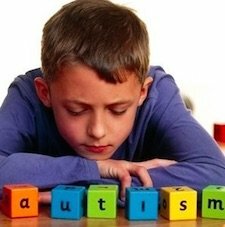 2 Why is Autism in Boys Easier to Spot? For every four boys diagnosed on the autism spectrum only one girl would be diagnosed. 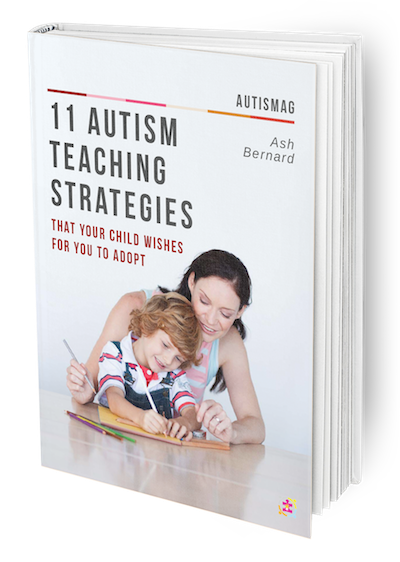 Autism rates will soar in near future as 1 out of every 68 children in U.S (with a 15-17% year on year increase) would be diagnosed positive the autism spectrum. The disturbing observation is that an overwhelming majority of them would be boys. Girls seem to interact socially earlier, have a quicker command of language, show empathy when others are hurt (or they are), mimic how a mom takes care of a baby with their doll rather than rocking and playing in their own world. 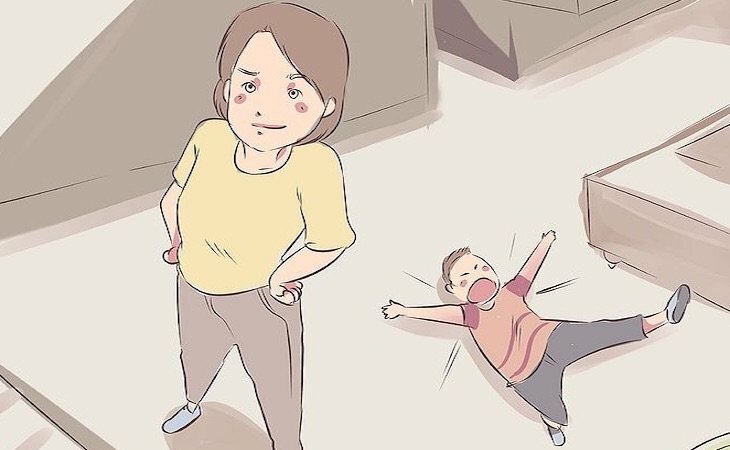 On the other hand, boys will lash out aggressively when they do not understand or are unable to cope with a social situation; girls, however, try to shy away from the situation. Why is Autism in Boys Easier to Spot? Diagnosis of autism in boys usually happens at an earlier age. Boys tend to be sent for early screening and diagnosis as behavior is often an issue. Boys tend to have acute sensory issues and are prone to aggressive behavior. Boys have a greater amount of vasopressin which is proven to lead to more aggression. Tests in animals have shown that vasopressin is the main hormone in animals that allows them to take an aggressive stance to defend their territory. Boys have less oxytocin which is a hormone that controls social behavior. 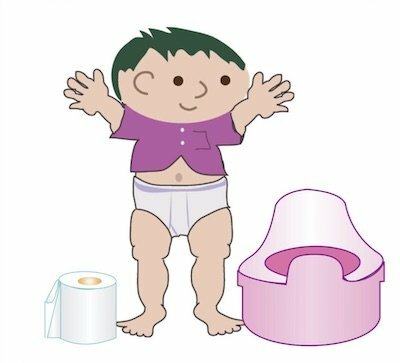 As evident from the short synopsis of events in a child’s life, that a boy’s developmental stages may play a role in diagnosis while a girl’s developmental stages may actually hinder a conclusive diagnosis until much later. Girls tend to progress faster than boys in speech, command of the language and in avoiding confrontation. Children learn from their environment and the people around them. Children learn to seek attention in their own ways whether it be good or bad attention. What they want and need is attention! 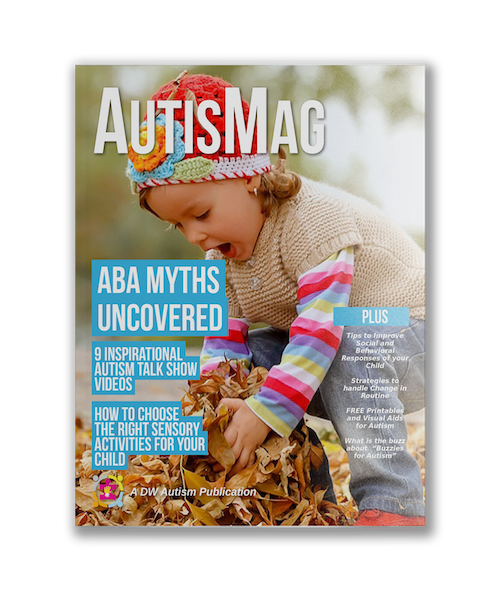 Too often today the outpouring or need for attention is brushed off as autism and sends parents running to their doctor. 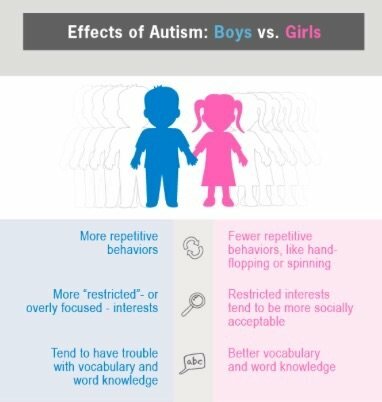 Yet the little girl who went to her room and “played” is assumed to be looking for good attention, when in reality this too can be a sign of autism which manifests later in girls. 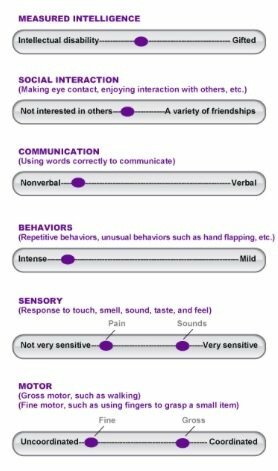 I have worked with many children and families and have found that each child has his or her own personality. 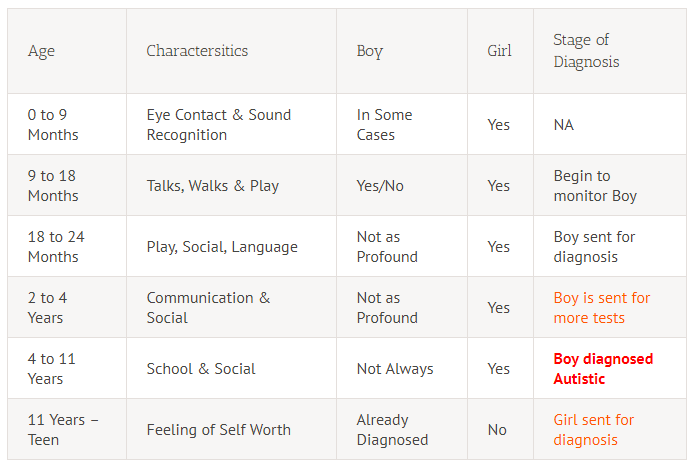 Both Autism in boys and girls needs to be monitored and diagnosed correctly. At times, we as parents, make lifestyle choices that keep us “too busy” for our children; thereby causing them to react for the want of more attention. This is one warning signal we must watch while balancing our own personal lives.